Red Tide outbreaks off the coast of Florida have been increasing in severity and number since the 2010 BP oil spill in the Gulf of Mexico. The single revelation about the ramped up toxicity of Corexit-treated oil* served to awaken many stakeholders about the safety of dispersant use in our coastal waters. More importantly, this issue also triggered a variety of concerns about the overall condition of the Gulf of Mexico. Residents along the GOM coast, business owners, annual vacationers, property owners and the like began to research and discover the true state of the Gulf. It was through a confluence of many disparate circumstances during the gushing, “ginormous” oil volcano which brought to light the following critical observations about the overall status of the Gulf of Mexico. These various perceptions and insights, when considered in the aggregate and within a much larger context, have allowed to surface an assessment of the GOM which can no longer be denied or ignored. 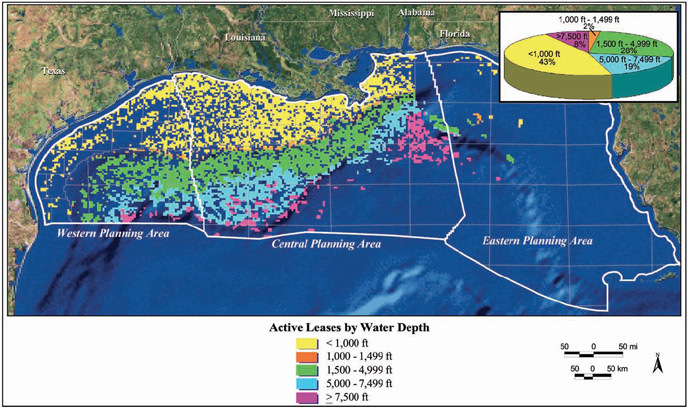 What are the major factors contributing to the unrelenting degradation of the Gulf of Mexico? We need to look no further than the mouth of mighty Mississippi River to assess some of the most obvious causes of the relentless destruction of the GOM. If one just considers what the Mississippi River dumps into the GOM on a daily basis, it is easier to grasp the enormity of the problems confronting every stakeholder. The most obvious types of pollution entering the GOM are conveyed in vast amounts from various sources throughout the American heartland. 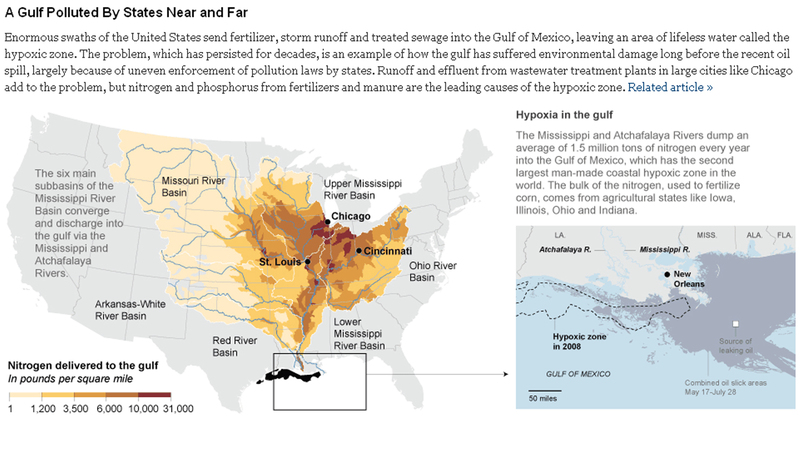 Countless kinds of harmful contaminants and toxic chemicals find their way into the Gulf via the Mississippi which comes from many different sources. This mighty river and it’s many tributaries carry a tremendous chemical burden in the form of industrial waste, as well as rain runoff laden with every chemical imaginable from suburbia and cityscapes alike. Agribusiness has seen to it that enormous amounts of chemical fertilizers and soil fortifiers, pesticides and insecticides, mosquitocides and larvicides, fungicides and herbicides, weedkillers and defoliants, bovine growth hormone and animal antibiotics end up in the Mississippi. Likewise, a whole assortment of pharmaceutical drugs, over-the-counter medications, nutraceutical products, as well as all the chemical compounds utilized in the typical American household eventually find their way into the sewers of the nation’s midsection. When you add the untold volumes of leaked oil and gas into the mix in the undersea Mississippi Canyon by way of manmade oil spills, natural leaks and seeps, drilling mud and other highly toxic chemicals used by the Oil & Gas Industry, methane burps, undersea mud volcanoes, and the increasing vaporization of methane hydrates, an alarming picture starts to take shape. 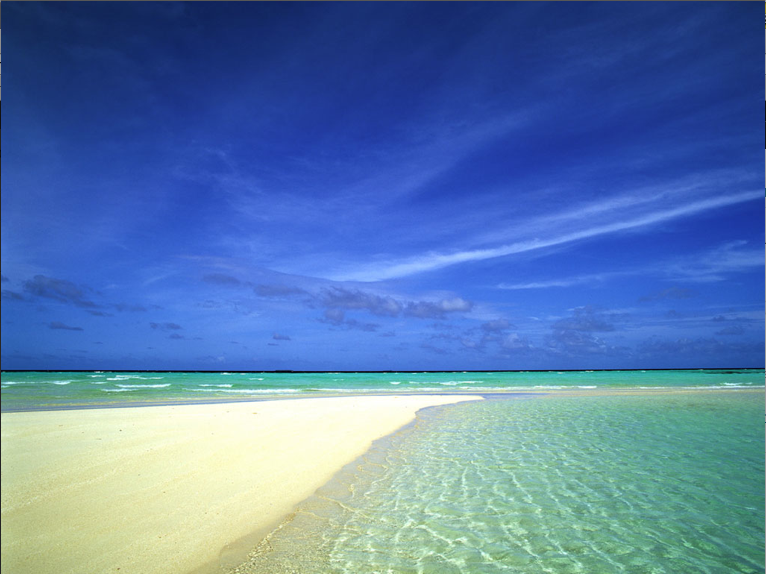 Just as each human body possesses its own very unique environmental profile, so, too, does the Gulf of Mexico. From the preceding description of what the Gulf of Mexico is routinely exposed to, it is now incontestable that, as a body of water, the GOM cannot avoid being extremely polluted and only getting worse by the year. In addition to what the Mississippi incessantly dumps into the GOM, Oil & Gas Industry operations are responsible for enormous amounts of pollution. If the BP Gulf Oil Spill taught us nothing else, it is that oil and gas drilling operations conducted in the GOM 24/7 produce an extraordinary number of predicaments in which severe pollution is produced, and then dispersed to the four corners of the Gulf. Not only is the actual process of drilling a very dirty one, the subsequent transport, refinement and utilization of the oil and gas creates myriad opportunities for pollutants, toxins, contaminants, poisons and chemicals to further pollute the GOM. However, this is just one component of the ever-worsening condition of the GOM. The incessant utilization of drilling mud (also known as drilling fluids) has greatly contributed to the current state of degradation of the entire Gulf Of Mexico. The traditional drilling locations off the coast of Louisiana and Texas are by far the most polluted and perhaps irremediable. However, even the coastlines of Florida are vulnerable to the migration of hydrocarbon affluent and drilling fluids. The components of drilling mud are much less about mud, and more about other highly corrosive and toxic chemicals which are necessary to do a very difficult job. During any drilling operation in the GOM where copious amounts of drilling mud are utilized, there is effectively no way of containing it or disposing it once it is released. Hence, the GOM seafloor and sub-seafloor geological formations have been exposed to constant injections of drilling mud since use first began decades ago. A close reading of this material reveals an extraordinary number of highly toxic pollutants which can eventually find there way into the water columns, the wetlands, the estuaries, and onto the beaches, etc. The sheer number of oil wells drilled throughout the GOM since the early 1930s is quite staggering. Each of those wells is either active or inactive. With each well that is drilled, there are opportunities for hydrocarbon effluent to escape into the GOM. After wells are capped there are also many situations that can, and do, develop whereby a bad well can allow for a steady leak of hydrocarbon effluent into the GOM. The BP Gulf Oil Spill demonstrated how a blown well can present a predicament that simply cannot be fixed (See preceding diagram). Depending on just how large an oil reserve has been drilled into, hydrocarbon effluent can leak into the Gulf of Mexico into perpetuity. There is also the ever-present risk associated with all capped wells leaking. These are also subjected to undersea earthquakes and other seismic activity, undersea volcanoes and mud volcanoes, as well as hydrothermal vents and other fissures which can open up anywhere at any time. The preceding discussion provides only a glimpse into some of the various co-factors which are responsible for contributing considerable amounts of pollution to the total toxic load borne by the Gulf of Mexico every day … of every week … of every year … over many decades. Because of the inordinate political pressures operating at the federal level to make the USA completely energy independent, the push to “drill, drill and drill more” has only increased. Even the Atlantic Seaboard is being opened to oil and gas exploration so powerful is the Oil & Gas Industry lobby in DC. It means many things to those who live, work and play along the GOM coastline. Because of the speed of deterioration of the environmental profile of the Gulf, fishing in the waters, swimming in the bayous, sunning on the beaches is no longer what it used to be. The proliferation of pollution via so many vectors of dissemination has increased the concentration of dangerous chemicals and other toxins so much that the GOM must be looked at through different lens, henceforth. In virtually every article that has been published in the mainstream media over the past decade about the many deaths and serious illnesses that have been directly linked to the GOM, there is often a qualification about the individual who died or who became seriously ill or diseased. Deliberate reference is made to the strength (or lack thereof) of the immune systems of those who passed or took ill. This leaves the reader with the false impression that only those with weakened immune systems are vulnerable to pathogenic micro-organisms like Vibrio vulnificus. While it’s true that a fisherman who is immuno-compromised is more susceptible to serious infection should he enter the waters with open wounds, it is also true that any individual with open wounds or sores can be easily infected by Vibrio. Because the concentrations of various chemicals and contaminants in various regions of the GOM is at an all time high, the human body is only so equipped to efficiently process them. Therefore, the bioterrain of any person will be affected, no matter how strong their constitution is. Or, how clean their bioterrain is. Or, how efficiently their immune system is functioning. What is being proposed here is that the more resonance that occurs between the human body and the GOM body of water during swimming, fishing, snorkeling, and boating activities, the greater the likelihood of adverse health consequences. For those oyster fisherman, who also eat raw oysters, the risks increase exponentially. Especially those whose bioterrains have been degraded through an unhealthy lifestyle, there will be more and more serious medical repercussions from imprudent and/or ill-advised activity in the GOM. 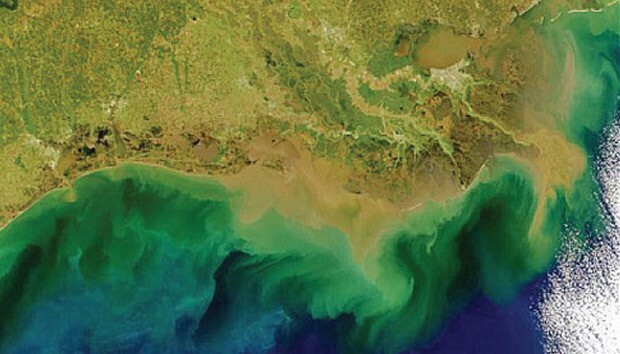 The spate of articles over the past few years regarding the flesh-eating bacteria incidents coming out of the GOM clearly indicate an evolving predicament which no one in government — federal, state, or local — or from industry, want to address in any meaningful way. When people are regularly getting sick — VERY SICK — to the point of dying from Vibrio vulnificus infections, it does not reflect well on the various branches of government which are responsible for ensuring public safety and addressing serious public health concerns. Likewise, the many businesses and industries which rely on the GOM are no longer inclined to trumpet serious health alerts, such as the rising incidence of Vibrio infections. Simply put, it’s bad for business. Whether you’re a fisherman or boat manufacturer, hotel owner or tour boat operator, a sick Gulf of Mexico does not look good on the front pages of the newspapers. This is especially true in the middle of the intractable recession that the Southeast economy has been stuck in since 2008. The same is true for the homeowners and commercial property developers, particularly the wealthy, whose mansions dot the coastline from the Florida Keys to the southeastern coastline of Texas. They simply don’t want to hear that there are tar balls washing up on their secluded beaches, especially when those tar balls contain high numbers of Vibrio vulnificus. Or, that red tide is showing up off their coasts. Schools of dead fish, or dead dolphins, or dead whales washing up on their sandy shores are also an extremely undesirable image. Especially when property values can plummet were the true condition of the waters to be publicized. Vibrio is only one of numerous pathogenic micro-organisms which will proliferate in such a conducive environment as the GOM. 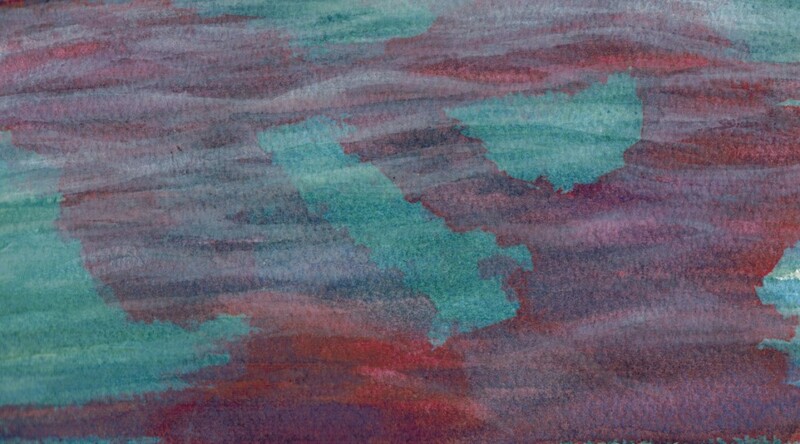 There are many others, such as Alexandrium fundyense (the algae that causes Red tide), which also seek out an imbalanced aquatic environment in which to thrive. Over time there is expected to be a steady rise in the incidence of these and other water borne pathogens and ailments which originate in a degraded GOM. Red tide has been visiting the Gulf Coast for many years now, except that the outbreaks have become increasingly more severe and affecting larger areas. Emergency room visits have seen a marked increase during full blown Red tide blooms. So have schools of fish and manatees and other marine life seen a considerable uptick in their mass killings by Red tide. The released toxins during a Red tide event are especially deadly to many kinds of fish. 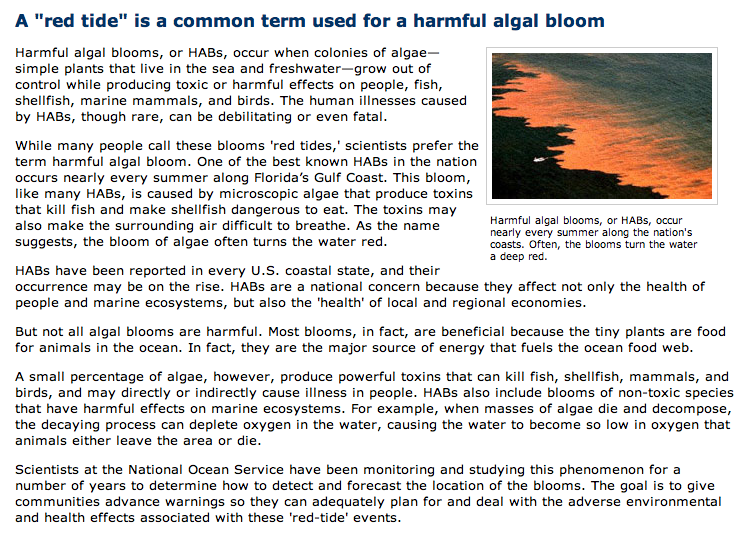 Here’s what the NOAA (National Oceanic and Atmospheric Administration) has to say about Red tide, also known as harmful algal blooms, or HABs. The Gulf of Mexico has a bioterrain, too! 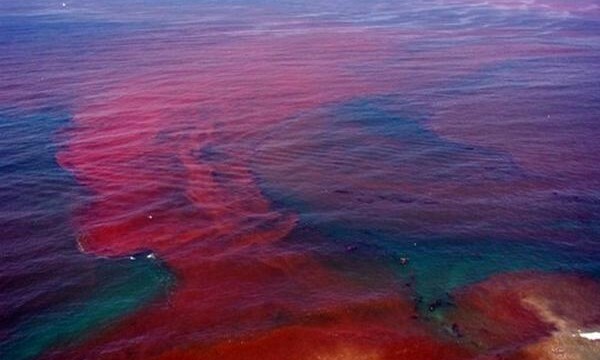 What NOAA will not tell you about Red tide is that there are circumstances beyond certain environmental conditions which encourage this highly toxic algae to bloom. Just like the human bioterrain, when the intestinal flora becomes imbalanced, the opportunistic candida albicans fungus will colonize within the GI tract and overtake the eugenic bacteria required for proper digestion and absorption of nutrients. If allowed to persist without proper intervention, systemic candidiasis can result, which can ultimately give rise to a pre-cancerous condition in the various target organs and tissues weakened by the pathogenic, mutated candida. Likewise, when the GOM’s normal balance of both eugenic and pathogenic micro-organisms is thrown off, a similar set of circumstances can result. Dangerous invasions of flesh-eating bacteria, toxic algae blooms and other health-compromising, microscopic inhabitants will likewise proliferate. The more polluted the waters, the higher the frequency of their appearance, especially closer to shore because of the warmer waters which prevail there; where it’s shallow, the sun reflects off the sea bottom and warms the waters. Of course, this is exactly where much of the swimming, water sports, fishing and other GOM activities take place. The bayous and lagoons, bays and estuaries, wetlands and swamps often function as traps for much of the pollution which is systematically produced within and/or dumped into the GOM. Because the normal circulation of these areas can be significantly limited at times (such as when the Loop Current stalls), they create an opportunity for the many toxic chemicals, hydrocarbon contaminants, industrial pollutants, and poisonous dispersants to both aggregate and densify. In so doing, they eventually create an hospitable environment for pathogenic micro-organisms to propagate and flourish. Nothing demonstrates this concept better than the existence of multiple dead zones throughout the GOM. The following map delineates only those dead zone areas south of the Mississippi River, which have been the site of intensive oil and gas drilling since the early 1930s. Were the entire Gulf of Mexico to be similarly mapped out, the resulting dead zones would be shown to be growing in both numbers and size, particularly over the past many years that deep sea oil drilling has been intensifying. There are vast reservoirs of methane hydrates locked in place on the GOM seafloor through the forces of extremely high pressure and cold temperatures. Likewise, there are myriad repositories of methane clathrates throughout the sub-seafloor geological formations in the Gulf. Because of the highly intrusive nature of oil and gas extraction methane is being released at an unprecedented rate, especially from those areas defined by oil and gas leases. When oil drilling rigs sink deep sea wells into the crust of the Earth they unsettle and melt these methane hydrates. Hydrocarbon effluent under high pressures emerges at very high rates of flow and at temperatures that can reach upwards of 300 degrees. In so doing it serves to first melt and then vaporize the frozen hydrates. Eventually some of this methane will find points of egress through the seafloor and into the GOM. The hydrates sitting on the surface of the seafloor which melt can easily enter the water column in the form of dissolved methane. 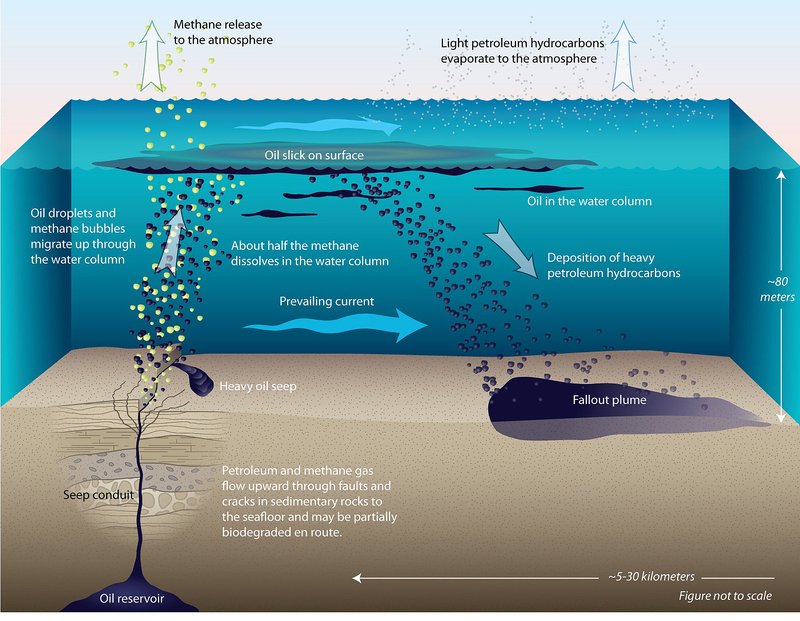 When a large volume of methane is released at once and travels up through the water column, the normal oxygen levels are precipitously reduced thereby causing hypoxia in any marine life which happens to be in the wrong place at the wrong time. 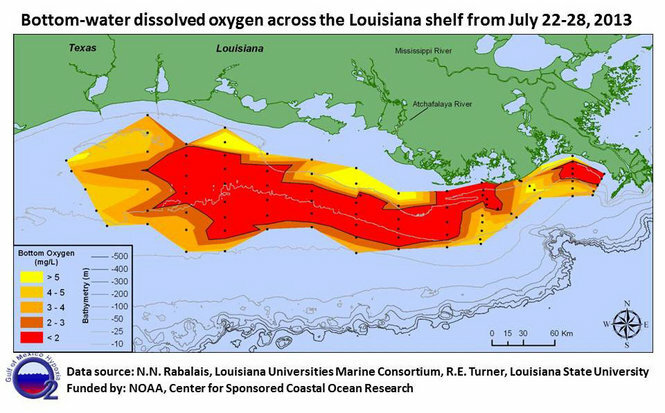 In fact many of the mass fish kills which have been showing up on the GOM coastline since the BP Gulf Oil Spill first occurred are the direct result of either generalized or local hypoxia*. In either case the acute deprivation of adequate oxygen supply is what quickly kills fish and dolphins alike. Many a flock of birds has also been taken out of the sky when these “methane burps” enter the atmosphere. At the end of the day, however, it will be determined that it was the exceedingly invasive oils and gas drilling operations which has been responsible for opening up so many cracks and crevices, fissures and small chasms through which so much methane can pass into the GOM. The higher the concentrations of dissolved methane in the Gulf, the less hospitable are the conditions that support marine life. Hence, we see dead zones appearing and enlarging everywhere throughout the GOM. Ultimately, the Hydrocarbon Fuel Paradigm will be understood as the greatest contributor of the most consequential of all the Greenhouse gases — Methane! Which is precisely why this evolving predicament has become so “DIRE”, and requires a common sense approach if the Gulf of Mexico is to be successfully remediated. 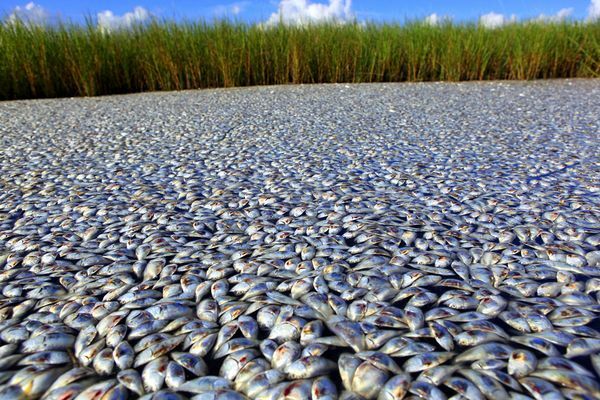 Qualification: It is also acknowledged that many mass fish kills in the GOM are the direct result of the deadly concentrations of various kinds of pollution, pathogenic micro-organisms, and/or harmful algal blooms such as red tide. The following excerpt provides a cursory explanation of the radioactive components associated with both the oil and gas extraction process in deep wells, as well as the oil and gas refinement process. This is the real untold story of the Hydrocarbon Fuel Paradigm, and why it is so fatally flawed. If the community of nations properly responded to this weighty matter alone, they would have begun the process of systematically transitioning the world away from the Hydrocarbon Fuel Paradigm. 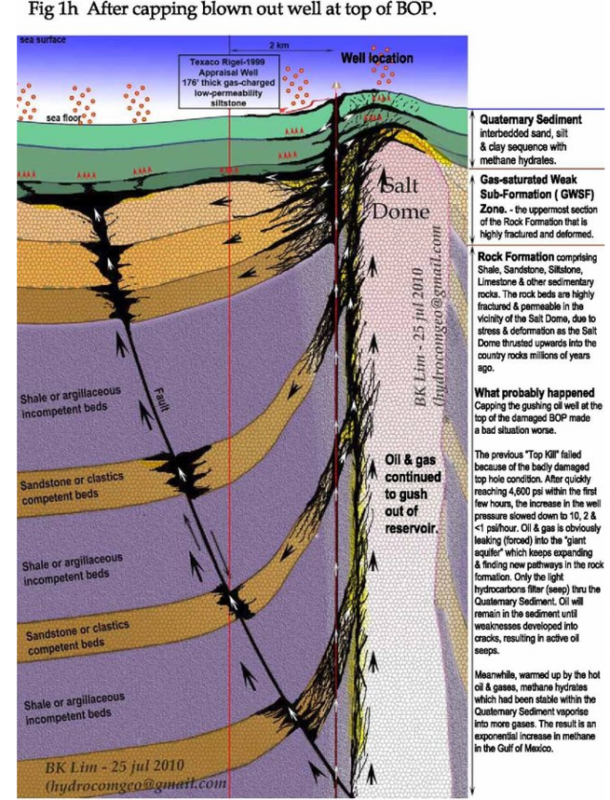 “The deeper the geological source of the hydrocarbons, the more radioactive isotopes present in the oil and gas. 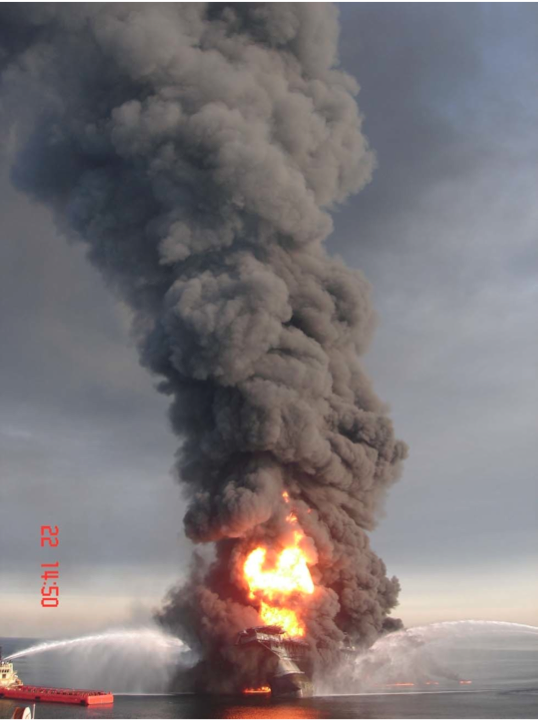 Oil rig fires like the Macondo explosion can disseminate airborne radioactive particles depending on the source of the hydrocarbons. The basic story is that the Gulf of Mexico is slowly dying. How and why it is dying is not a narrative the EPA, CDC, US Coast Guard or NIH is ever likely to publish. Taken to the next level of understanding, it becomes quite obvious that the predominant environmental profile of the geographic location in which we live will always be reflected by our own individual bioterrain (environmental profile). If an individual lives near Fukushima for any length of time, then radiation will show up in their body. If they work and play downwind from a biomass incinerator, those airborne contaminants will in time accumulate in his or her body. Likewise, the GOM has its own environmental profile which affects all who live near it, work in or on it, as well as eat the catch from its waters. Even those who live at a distance can be affected by the GOM’s chemical profile to the extent that the regional hydrological cycle brings moisture and chemicals (remember Acid Rain) from the GOM over their homes and businesses. The massive spraying of Corexit throughout the Gulf has only exacerbated this situation to the extent that such dispersants are still permitted to ‘disappear’ both new and old oil spills. Although the first responsibility of government is to safeguard and protect the citizenry, this rarely happens in contemporary society. Because of the overwhelming power and influence that Corporate America now exerts at very level of government, corporate profits and income lines almost always trump human health concerns and environmental protection. Similarly, the shareholders’ interests, even when in a distant land, often take precedence over the welfare of the local communities which are deeply affected by environmentally-destructive corporate behavior. Of all the major co-factors contributing to the slow motion demise of the Gulf of Mexico, none is so easily removed from this progressively worsening scenario as the wanton and indiscriminate spraying of the dangerous dispersant Corexit. The continuing use of this noxious chemical has only made a bad situation much worse. In addition to sinking the oil that it is designed to disperse, Corexit converts the oil into a much more toxic form. The oil dispersal process also micronizes the Corext-laden byproduct so that it is impossible to see and very difficult detect, making it resistant to the traditional methods of gathering the oil for other types of disposal. This “out of sight, out of mind” approach is an essential part of the BP Advertising Campaign that appears on virtually every website on the internet, which is even remotely connected to the Gulf oil spill or the GOM. In this regard BP’s actual response to their 2010 oil spill has been all form and very little substance, except the oily kind. As a glaring testimony to this hapless reality, both BP and the EPA have been repeatedly made aware of a non-toxic, environmentally safe, cost-effective bioremediation agent known as OSEII. This hydrocarbon remediation agent has been proven effective on a broad range of oil spills throughout the world and is fast replacing the dispersant class of treatments. 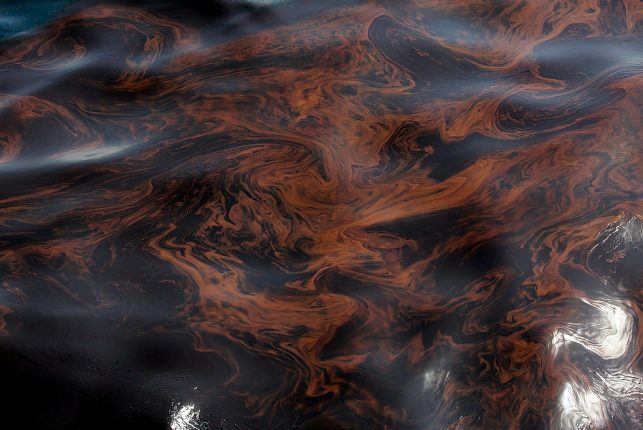 Nations near and far have been outlawing the application of dispersants since the BP Gulf Oil Spill and now eagerly replacing it with bioremediation agents such as OSEII. That the EPA, NOAA, US Coast Guard, and the Department of Interior would permit the reflexive use of such a harmful dispersant like Corexit when far superior alternatives exist — which have been NCP-listed — defies common sense. It also violates the EPA’s charter, most basic regulations and stated policies. Clearly, it is well past the time that EPA administrators ought to be held personally responsible for breaking the laws which govern the environmental protection of US territorial waters. Lastly, the Gulf Oil Spill Remediation Cyber-Conference would ask each and every reader to watch the following video. This very impressive presentation provides an actual demonstration of OSEII being used to clean up some shoreline oil. The broad dissemination of such an effective use of a bioremediation agent, being successfully utilized by nations around the globe, might just compel the US Federal Government to reconsider their misguided and environmentally unsound oil spill response plan. Change Oil Spill Response Now! Will Bacterial Plague Follow Crude Oil Spill Along Gulf Coast? 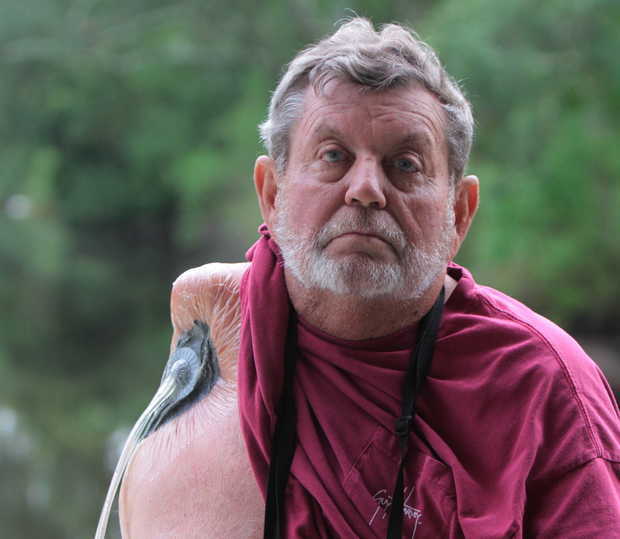 7 cases of flesh-eating bacteria reported so far this year in Miss.